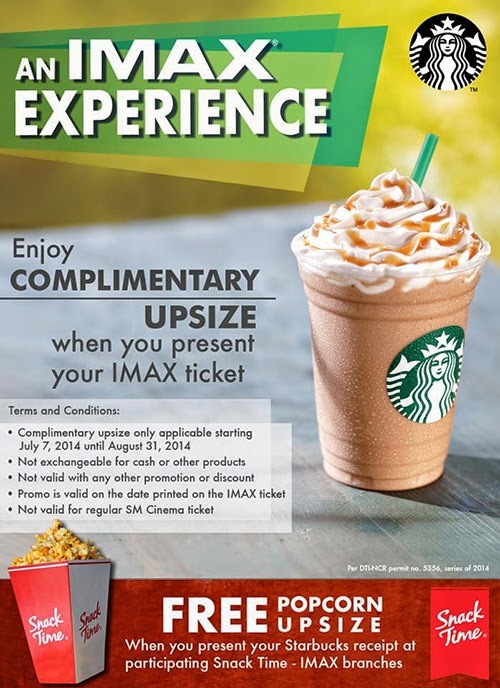 This July, IMAX and Starbucks will treat their patrons to a complimentary upsize of any handcrafted beverage. Just surrender your ticket at a Starbucks store to get your treat! Also, when you present your Starbucks receipt at Snack Time branches in IMAX, you will get a complimentary upsize of your popcorn! 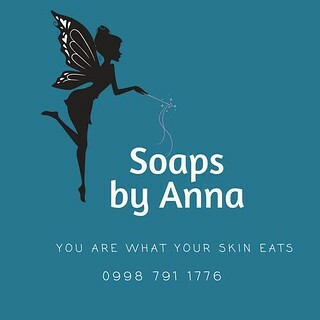 Promo Period: July 7 to August 31,2014. Offer is only valid on the date printed on the IMAX / Starbucks POS Receipt. Please visit www.smcinema.com or www.starbucks.ph for the complete mechanics.